Ministry of Labour and Employment undertook development of a new strategic framework for skill development of early school leavers and existing workers, especially in the un-organised sector in close consultation with industry, micro enterprises in the un-organised sector, State Governments, experts and academia. After analyzing the existing skills of candidates, the scheme aims at providing employable skills to school leavers, workers, ITI graduates etc and certification after the completion of course. The priority group involves youth above the age of 14 years, who have been working or withdrawn as child labour to enable them to learn employable skills. 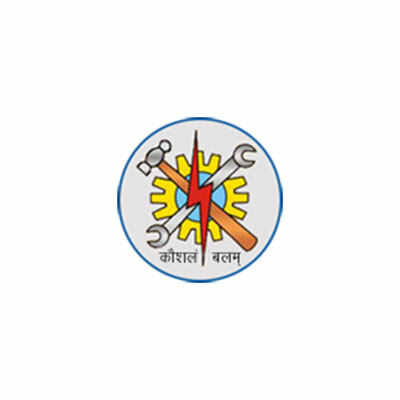 Lok Bharti is a Vocational Training Provider under the said scheme to provide vocational training and improve employability by optimally utilizing the infrastructure available with the Government, private institutions and the Industry.